Welcome to the Landscape Architect group of SmartGuy.com. Feel free to interact with other professionals from across the world. You can find professionals, find deals on services, find professionals who might barter, or simple post questions, comments, or suggestions. 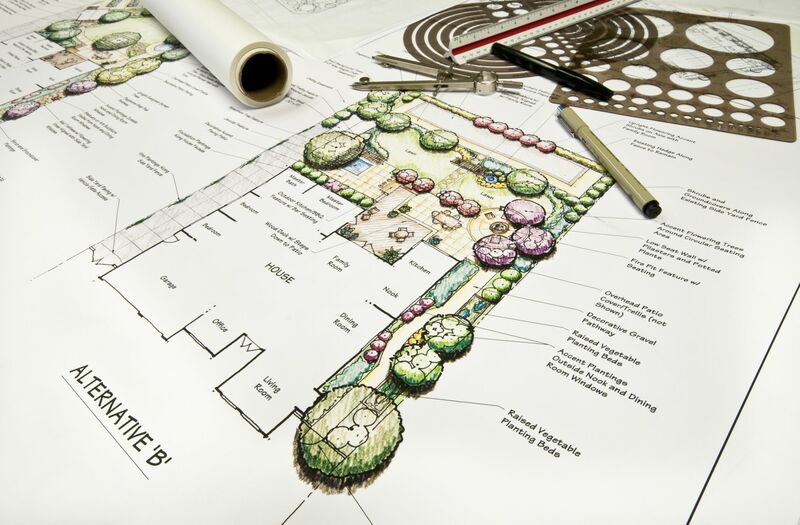 Landscape architects and assist with site analysis, site inventory, land planning, planting design, grading, storm water management, sustainable design, construction specification and ensuring that all plans meet the current building codes and local and federal ordinances.